For the past several weeks, Luke has been participating in the Easy Essay Writing Learning Lab from Bridgeway Academy. This high-school level class is 9 weeks' worth of 90 minute classes, and students are expected to spend about 3 extra hours on assignments each week. Successful completion of the course yields a high-school level half credit if the student is currently enrolled in Bridgeway Academy. Tuition is normally $275 for the session. NOTE: For the review, our lab was an abbreviated course of 8 weeks' worth of 60 minute sessions. Perhaps there is nothing more daunting to students than writing an essay. 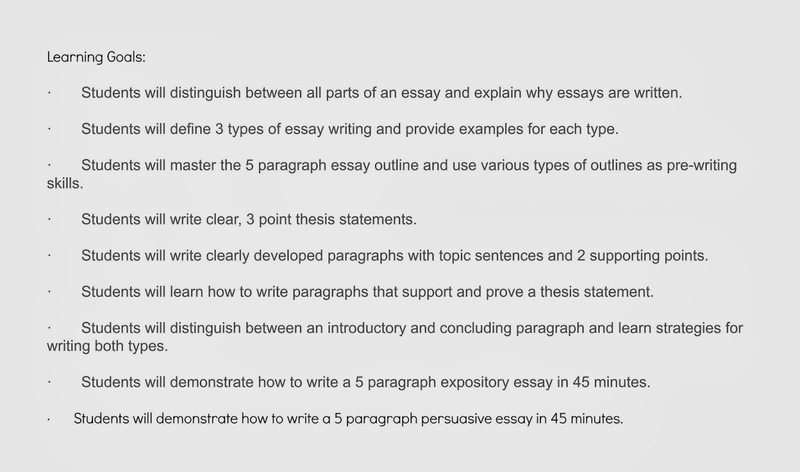 This class will demystify and debunk the hardships of essay writing. We’ll focus on organization, structure, and design as we make essay writing a breeze! This course is designed as a 1/2 credit elective course with 1 hour in class and 2-3 hours of homework weekly. 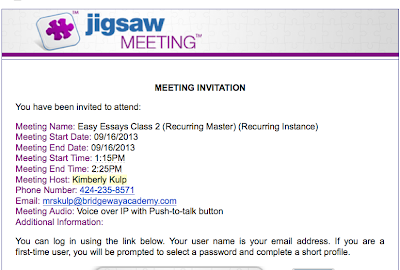 The Learning Labs program uses Jigsaw Meeting as the class conferencing facilitator. It does require Java (make sure to check for updates frequently during the course), and can only be accessed with a regular computer. It will not work with Android devices, and as of fall 2013 there were no plans to make it accessible. We were told that there would be a version for iPads during the fall, but as of late October, there still was not one available. You will also need a separate headset/microphone. At first I thought this seemed a bit ridiculous - after all, Celia takes violin lessons via Skype. If my computer's built-in speakers and microphone allow not only lessons but also for her teacher to tune her violin, then surely that would work for this, right? There actually IS a reason for needing a headset/microphone - there would be too much feedback between the sound from the speakers and any ambient noise reverberating into the microphone if you used the built in ones. Unfortunately, the reality of our tech experience wasn't so great. 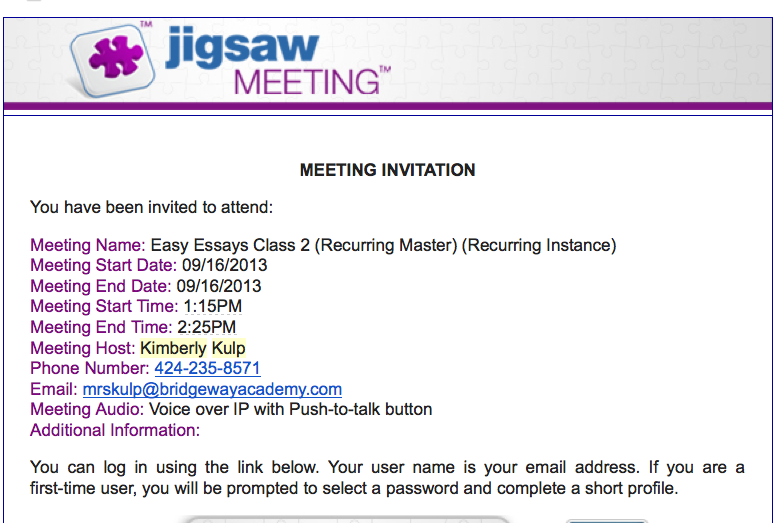 I can't necessarily fault Bridgeway Academy, but I would be very nervous using Jigsaw again. The other crew members reviewing other Learning Labs didn't seem to have any of these issues, so I probably would at least consider a program, but it would have to be a really great program that we "couldn't live without" for me to take another chance on it. There was at least one class where the log-in wasn't working properly. Luke was not the only one to miss a good chunk of that session, and the teacher did offer a brief review the next week, followed by a make-up session after that class. Though Luke felt he was caught up after the review, he did attend the extra class. However, he was still responsible for the homework that was assigned for the week that the class was half unavailable (and due before the extra help was given). In theory, this wouldn't be such an issue because the classes were supposed to be recorded. However, though my understanding is the issues were on Jigsaw's part and not Bridgway's, very few of the classes were recorded, including that one; as of the posting of the is review, seven classes are complete (eight if you count the extra), and only three have been available via recording. The instructor, Mrs. Kulp, has been trying very hard to get information to us. She held the make-up class and set up Dropbox links (twice since a bunch of Crew members, including us, got locked out somehow!) with the Power Point presentations and PDFs instead of the recordings. Though offsite training during one week of the class made response times very slow, Mrs. Kulp has generally been quick to respond to email. We definitely do appreciate her effort, but it is still frustrating because it's like having only the outline of the class, but no details. One week, Luke missed the class due to unreliable internet access, and of course, it was a week that did not record. He definitely was feeling at a disadvantage. In theory, this seems pretty straightforward. The reality of the course trajectory was pretty confusing for Luke. The first few weeks seemed to make sense, combining the instruction with the homework. 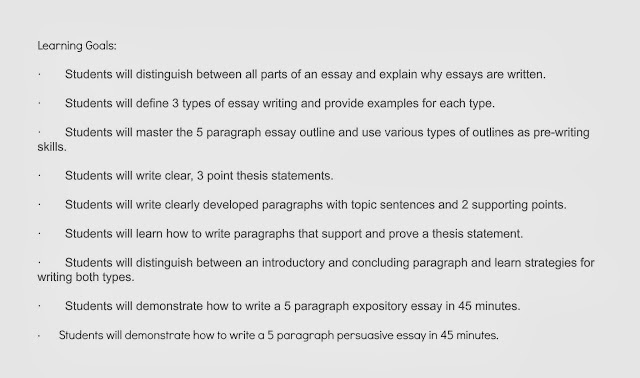 The first week's assignment was to write a sample essay; the second to study the different styles of essay and write questions that would lead to essays. So far, so good. Then things got confusing. For Week 3, the syllabus suddenly was rearranged. Plans were switched with Week 4; apparently they were transposed on the syllabus. That seemed reasonable. The problem was that after writing theses in Week 3, the brainstorming and outlines for Week 4 had two new topics to start from the beginning with, while Week 5's paragraphs went back to Week 3's theses and discarded Week 4's work entirely. Luke felt Week 4's practice was a waste of time. The focus of this course was to learn write three-point thesis statements. However, further confusing things, Week 5's assignment was to write two body paragraphs each for two theses, followed by writing Introduction and Conclusion paragraphs in Week 6. In the end, his three-point essay got whittled down to two, but he's expected to write one timed three-point thesis/5-paragraph essay for his final exam. Having written these for over 5 years, he's fairly confident that he's got the mechanics down (even if he is a bit nervous about the execution), but I know he'd feel a lot more comfortable if he had one full essay written and critiqued already. UPDATE - week 8: Luke got his week 6 homework back this morning (Mon, 10/28, it was due Monday 10/21), just a few hours before this afternoon's class. The email had the note "We'll work on your introductions," and the work itself was littered with notes saying "You only have two points." He KNOWS he doesn't have three points. He was told that he only was to have two paragraphs, which makes a two-point thesis. That's what he submitted. His essays were returned with notes on them - "You don't have a three point essay." I think Luke's head is about to explode. He had them correct from the start, shortened them to fit what he was told (intro, conclusion, two paragraphs), and now is being criticized for following directions? We've emailed the instructor for clarification, but as a parent, I am really frustrated with the lack of organization this class seems to have. Because Luke had a very strong middle school writing course with very clear rubrics and expectations, he completely understands the rules of writing, and can recite them nearly verbatim; he was one of just a handful of freshman last year who understood writing assignments without further explanation. His problem is just can't quite make them work when putting pen to paper. He has good ideas, but his execution is often erratic and he often needs help keeping himself on track. I was really hoping this class would help him with this. I think it has, but not necessarily how we expected. Most weeks, he did not receive any feedback on his homework. We were assuming no news meant he did OK. (No grades have been assigned to work.) Other than a few comments on his initial work and outline, he had received little feedback. However, after Week 5, his paper came back with a sea of red notes. Luke was surprised to see so much criticism, and then devastated as he read through. I will agree that there were some areas that Luke could have tightened up, and some that could have been revised for clarity. However, overall, I didn't think he had done too badly. Being criticized in general wasn't really the cause of being upset - he admits that writing is a weak spot for him, and is familiar with writing critiques. However, the reasoning behind her comments had him frustrated. I asked him to write out his reaction - partly to vent, but also because I really wanted to see "his side." I wrote my paragraphs based on the way I was taught in both middle and high schools; a high school caliber paragraph, I was taught, should be a MINIMUM of 6 sentences. An appropriate paragraph would have 6-8, with 2-3 sentences for each supporting concept plus introductory and conclusion/transition. 4-5 sentences would have been considered a minimally attempted paragraph, especially in a 5 paragraph essay like this. A 3 sentence paragraph would have received a poor mark in middle school, and have earned a zero on the standard rubric used by my teacher last year. I believe my sentences and paragraphs DO make sense, based on what I have learned in the past and the standards I have always been held to. For a 3 sentence paragraph, obviously, sentences 4 through 6 obviously are extra, but a 6 sentence paragraph is what I learned. 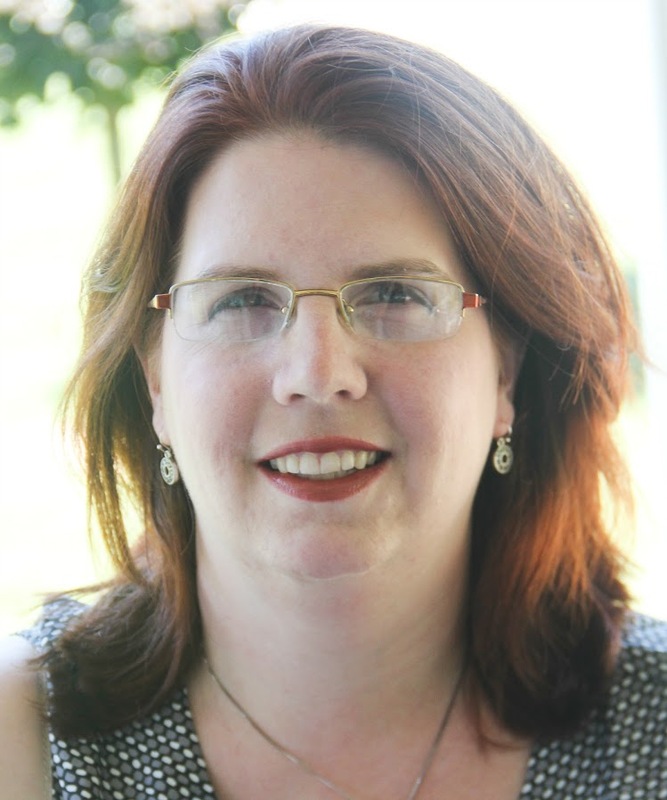 The instructor saying "Your reader is only giving you two minutes of his time," did not make sense to Luke; in his experience, to write a three- and five-paragraph essay was what you learned as a precursor to writing a research paper. How on EARTH could you read a research essay or paper in just a few minutes, and how could the writer support an argument with research (and references!) in just three sentences? He labored for a good month over last year's term paper, building the support for his thesis. This was the total opposite of everything he had learned. After talking to him about what the instructor was discussing in class, the feedback on his paper, and then talking to another Crew member, we finally had an "AHA!" moment. What did make sense was finally considering these essays to be more for a SAT grader or College Admissions officer. That made them a totally different style of writing, or at least a completely different reason for writing. Once he looked at the paragraphs from that point of view, things began to become clearer, and he understood the critique. He was able to calmly whittle his paragraphs down to two or three sentences each, understanding why he did not need all the supporting information that the writing he was accustomed to required. This brings us to his next point about the class expectations. In comparing having written research papers with writing these new, more concise essays, Luke feels that if this was his only essay writing experience, he would be way over his head once he got to college or into a literature class that required more in-depth writing. His suggestion is for Bridgeway Academy to revise the course description to reflect that while the focus is on learning about different essay styles, the written essays expected are geared more toward SAT answers and college applications. While the underlying mechanics are the same across the board (craft a thesis, create an outline, write a rough draft, revise), he thinks that understanding the audience from the start would have changed nearly all of how he approached the course. He also is taking this fairly early in high school (first semester of 10th grade), so he feels he is at a point where it is still helpful. If he was in his senior year with his SATs complete and college applications submitted, it would be too late to be really practical. One thing Luke did enjoy was the small group setting. His class had 10 students. While he's very happy as a homeschooler to work independently, he did like having the familiar peer interaction of the class and a teacher leading the group. This was a good transition class for him, but could also be good for students who have not done a class setting before. I am very glad that we did this as part of the Crew review, so that as parents we were able to support each other when a class was missed or we didn't understand what was going on. Luke and I both appreciated that feature that made it more like "regular" school. One of the things we are grateful for with homeschooling is flexibility; after with having had the technical issues we did, I would only consider doing another Learning Lab if we were able to fully commit to being home for every class session. 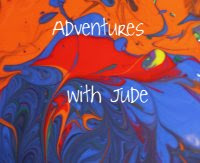 Despite the many bumps, I think this was a good experience for Luke - he has learned to write to entirely new audience. He feels that while Easy Essay Writing was ultimately academically worthwhile, though the lack of specifics in course description and the difficult technical process make him hesitant to try another Learning Lab program. The Schoolhouse Review Crew reviewed two other Learning Labs from Bridgeway Academy in addition to a textbook-based remedial English course called Bridgeway English (Book 1 and Book 2). Click on the banner below to find out about their experiences. It's really one of the best thing in order for the student to master their skill in writing is to conduct an activity like this one because they will surely enjoy their spare time by doing these things. So, we must also apply this to our kids or to other if applicable. This kind of learning is really wonderful and helpful for most of the people who will came across into this kind of article. It's also good that you really put an effort in giving us the information about their school that may also interest someone to bring their child in there. After i am reading this post i am very helpful here and get some interesting information about academic essay writing service, Thanks for the share.